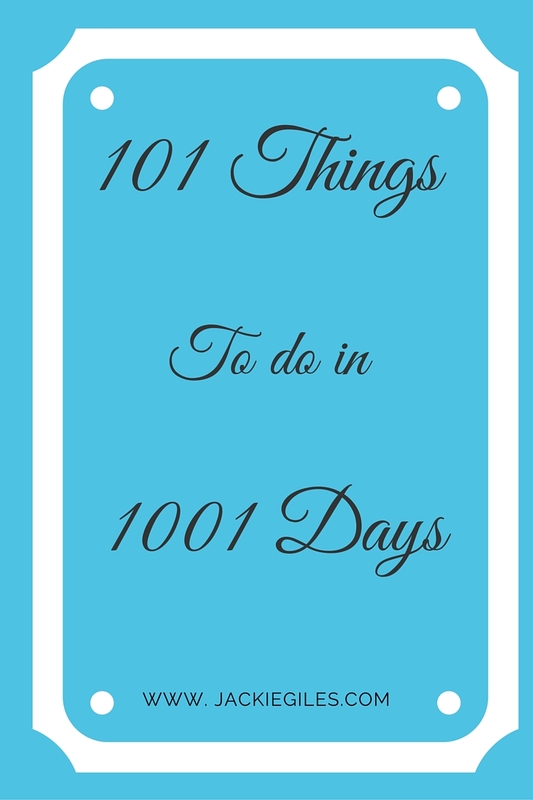 A few years ago, Mackenzie Horan from Design Darling came up with the idea of creating 101 things to do in 1001 days. It's kind of a happy medium between a to do list and a bucket list and last about 2.75 years. Because I love making lists, I came up with one of my own. I'm super excited to work on this. I'm publishing it so I have to be held accountable by the internet. EEK! Anyway, if you can help out with any of my things to like teaching me how to sew or you have vintage hats you want to donate to my collection, feel free to let me know! 3. Be on Ask Me Another or Jeopardy!